A new piping library setup in parametric manner formatted for future components to be added. Each model will have only the features you need with multiple configurations in design tables and loaded with all the required properties. Define of piping components you use and need. 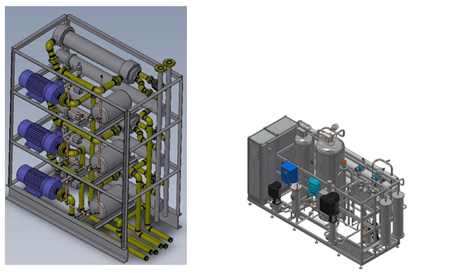 We can use your existing piping models to incorporate them into the standardized library. Completed index table of component attributes.